Veronica Hudson is an avid reader, trivia enthusiast, aspiring home chef and unabashed lover of reality TV. A native of St. Louis, MO, she spent the last eight years in NYC working in a variety of industries including book publishing, social media and digital marketing research. A need for a change of scenery (and a better work/life balance) brought Veronica and her husband to Denver in 2017, where she now works at SendGrid as a PM on the Marketing Campaigns team. 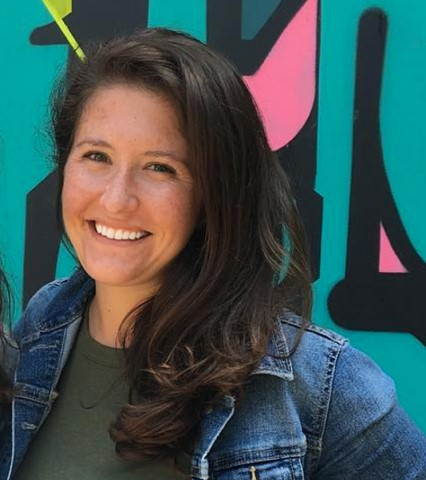 Veronica began her path to Product Management when she landed at Percolate, a content marketing start-up, as one of the first members of their Customer Success team. Working at an early stage start-up provided her first exposure to building software. Upon discovering that Product Management was a “thing,” she made it her mission to learn everything she could about the practice. This included taking the Product Management 8-week part time course at General Assembly in 2015. After months of campaigning, she was able to move to an internal PM role and shortly thereafter, took the lead on Percolate’s Collaboration, Campaigns and Planning product lines. Veronica’s favorite part of being a PM is the ongoing and constant collaboration: both internally, across the organization, as well as externally, with her current and potential users. 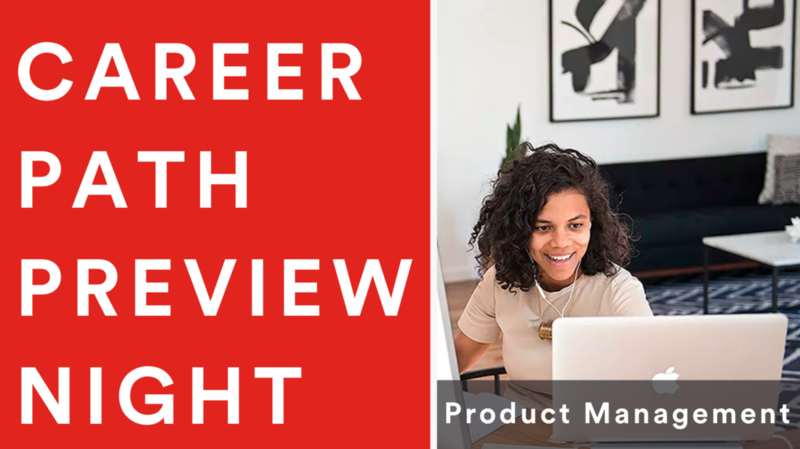 Join us for our Product Management Career Path Preview Night as we pull back the curtain and give you an insiders look into what your next career move could bring.